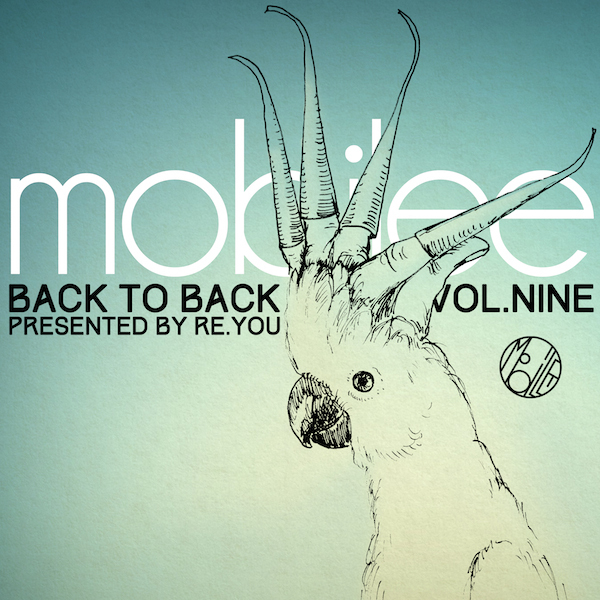 Mobilee begins its 10th year with a release that takes a quick look back at its recent and distant past - the latest in its bold and beloved Back To Back series, this time created by Re.You. What is bold about a label compilation, you might ask? The first half of each B2B package contains a 'Best Of' collection from the past year's Mobilee releases - this time spotlighting hits by Anja Schneider, Maya Jane Coles, Lee Van Dowski and more. But the real bravery happens on part two, where the guest curator gets to go to town with the entire Mobilee camp and catalogue, creating something distinctly new, whether it's past participants Pan-Pot compiling a mix of all their own cuts (Vol. 6) or Rodriguez Jr. partnering with other Mobilee producers to create a collection of completely new tunes (Vol. 7). Vol. 9 must be the ballsiest yet. Bunkering down in the mobilee studios adjacent to the label and agency HQ in the Berlin suburb of Mitte, the artist spent countless hours dissecting the label's catalogue down to its bare sonic essence - a pad from Rodriguez Jr., a synth from Sebo K, a vocal from Anja Schneider - and then re-built these elements in his own distinct style during two 30-minute "jam sessions". Months of tireless studio work resulted in Re.You creating a heady electronic excursion that re-envisions the Mobilee sound, all the while crafting a pair of sessions that unmistakably contain his unique artist imprint. Not every label would allow an artist such unfettered access to its entire musical DNA, but that's the sort of camaraderie and cooperation that has guided Mobilee through the past decade, and continues to plot the its course ahead. Also included in the digital-only package is a swag of exclusive Re.You remixes, plus a brand new collaborations with Ninetoes titled 'Union'. Disc one of Back To Back Vol. 9 spotlights some of Mobilee's finest moments from 2014, including Subb-An's long overdue remix of And.Id's 2010 classic, "Erotica", Maya Jane Coles' triumphant return to the label with "From the Dark" and stellar offerings from label head Anja Schneider and fellow mobilee family members Rodriguez Jr., And.Id, Ray Okpara, Lee Van Dowski and more. The second course find Re.You completely in the driver's seat, taking pieces from 18 tunes in the Mobilee catalogue, and recombining them into two 30-minute sonic excursions that demonstrates the deconstructive nature of modern electronic music. 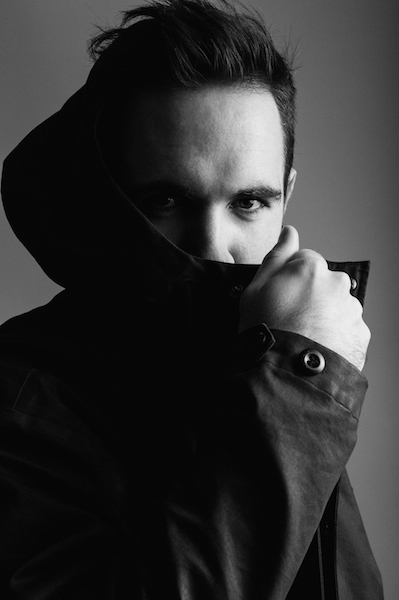 Parts and pieces include Lazarusman's spoken word sample from Re.You's own "Vivid," a pad sample from Rodriguez Jr's 2011 hit "Bittersweet" and reworked synth sounds from his 2013 collaboration with Tassilo from Pan-Pot, "O Amor." Also in the mix is the synth melody from Anja and Sebo's 2005 classic "Rancho Relaxo" (Mobilee 003!!!) and current cuts from Lee Van Dowski, Ray Okpara and William Kouam Djoko. A teenage injury turned hoop dreams into studio schemes for Re.You, who has been part of the Mobilee crew since 2012. 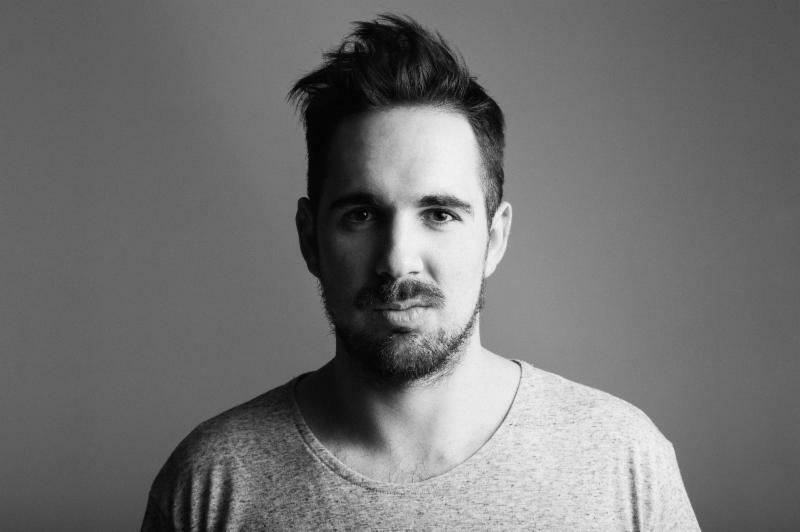 Prior releases on Saved, Moon Harbour and Souvenir helped to school this Berlin-based producer, who also records with Rampa (as RAR) with Sven Vath's Cocoon clan. All of this in preparation for the ambitious sonic narrative he carefully crafted for Back To Back Vol. 9. All that training has certainly paid off. 28.02 Paris / SHOWCASE / Re.You, Anja Schneider, Rodriguez Jr.
06.03 Istanbul / RAW / Re.You, Rodriguez Jr.
13.03 Lisbon / MINISTERIUM / Re.You, Rodriguez Jr.